There's never been a better time to start up a food business in the UK. All over the country innovative and exciting businesses are doing new things with food (or old things with food - just better!) 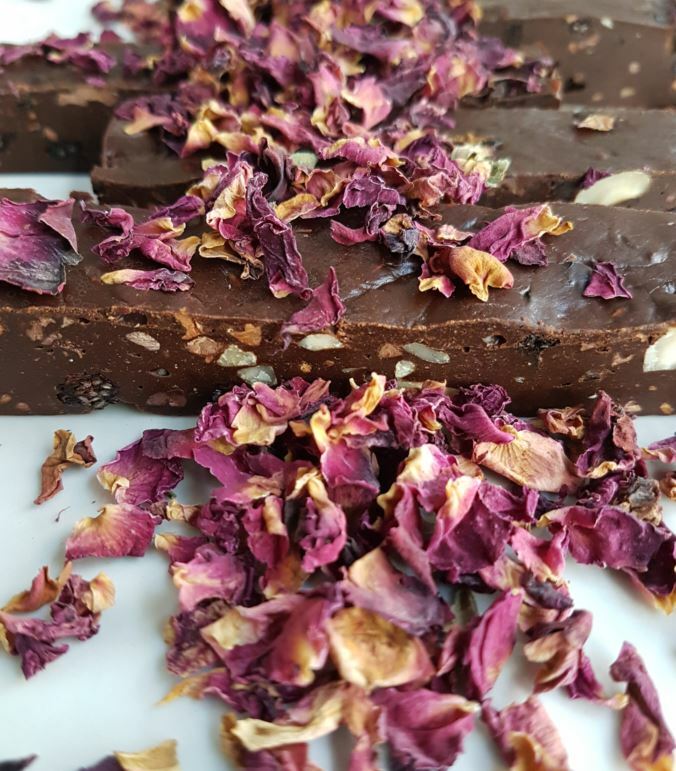 One such business is Adam's Cold-Pressed Chocolate, a Bristol-based business selling a wholesome, raw take on the sweet treat. Let's find out more! Quite simply, we make great-tasting indulgent chocolate that treats you better. We bring in high-quality organic ingredients both from local sources and from South America, and prepare cut and package them on site. There’s only 3 of us, so it’s all hands to the pump. We’re located in an eco-park in south Bristol. We’re surrounded by young SMEs of every possible variety, so we’ve been able to solve some challenges by using our neighbouring companies. Bristol is a great city to launch our product. There is a real interest in healthy eating and good food, with many food markets and organic shops. We’re all friends from our school days. 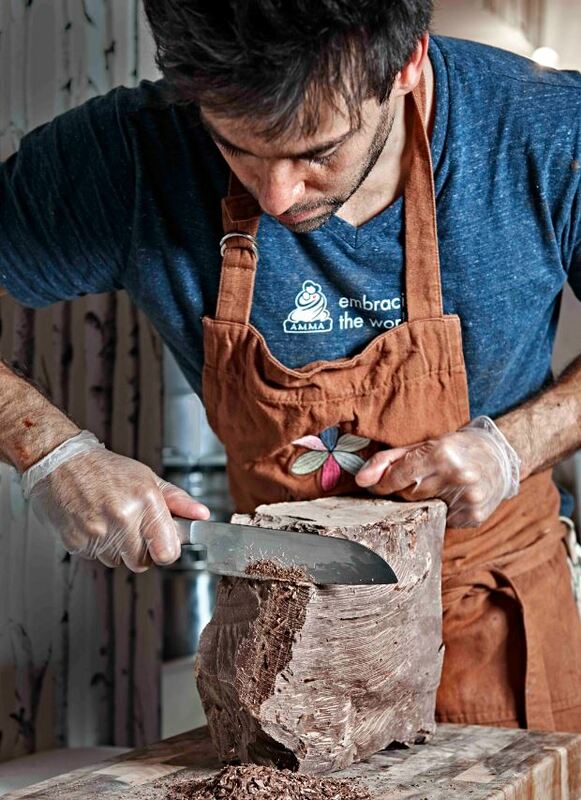 Adam has been making the most sensational chocolate for 15 years using his own recipe developed from a traditional method used in the Peruvian Andes. We looked at the market for a couple of years before decided the iron was hot, and we should go for it! We had traded for six months out of our homes, but we needed extra resources to meet demand. We wanted to expand into a production unit as quickly as possible because we had bigger projects in mind for this year to get us to a place where we could pay ourselves a wage. We have invested in our production unit, building a modular kitchen and a large cold room to store product. We have been able to invest in small equipment and new packaging prior to our re-launch in August. We’re extremely pleased with the way we have entered the market and received support from customers and professionals alike. People have brought into our vision that chocolate can be indulgent but not horribly bad for you. An example of this was winning The Seed Fund in 2016, which was presented to us at The Great Taste Awards. It is a year-long project with The Collaborators who are re-branding our business, bringing our message to the front and making us retail-ready. We’re launching to retail in the coming months. Going from a markets/events business to a retail supplier.